To get the most out of your new Honda, visit owners.honda.com, where you will find your owner's manual, plus information on navigation, Bluetooth, phone pairing, and more. To watch videos on how to use various Honda technologies, visit http://www.youtube.com/Honda. 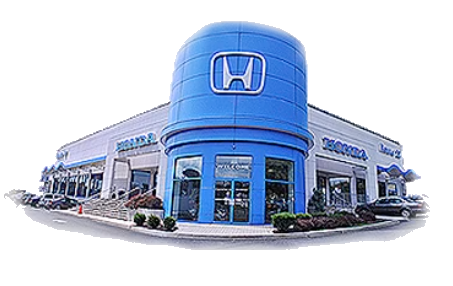 Click here to download the Owner's Customer Form and store important information about your Honda dealership and vehicle in one convenient place. For any information not found on the Honda resource links, please fill out our contact form, and we'll be happy to assist you.